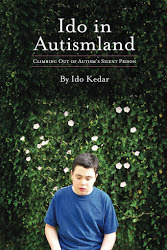 This entry was posted in Autism Spectrum Therapies, Ido in Autismland, Ido Kedar, interview, voiceAmerica. Bookmark the permalink. Great interview, your insights are so valuable. I hope this leads to individuals with disabilities are given more opportunities and tools to communicate to their full potential. 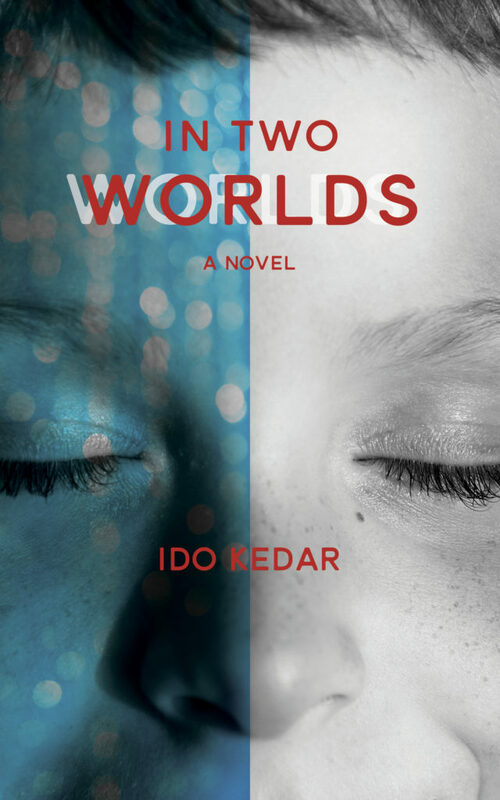 I look forward to reading/ hearing more.